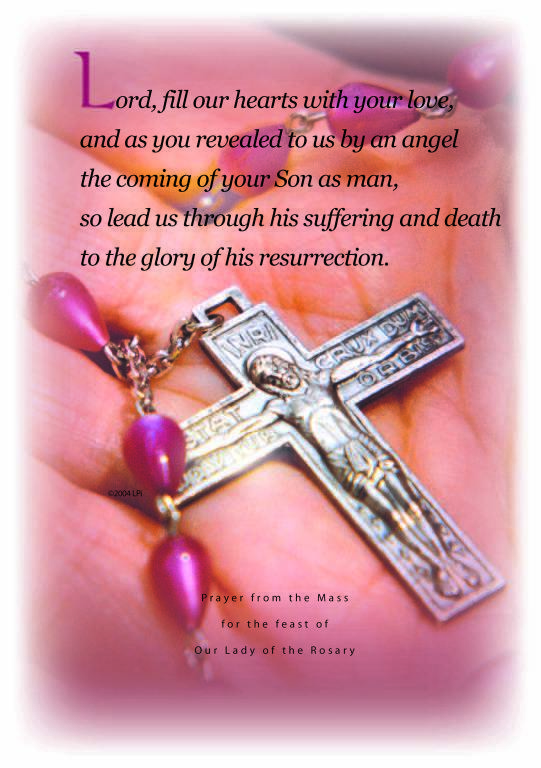 St. Mary has many opportunities to pray the rosary together and we would love for you to join us. We gather every day following 9am daily Mass, each Sunday before 8am Mass. The tally of rosaries said in our parish is printed in the weekly bulletin. Tally slips can be found in the Gathering Space.